Disneyland's latest Tomorrowland attraction, The Innoventions Dream Home, is an amazing showcase of the most advanced, connected technology and entertainment for the home. But it's more than just a theme park exhibit: It's an immersive, interactive experience, with hands-on opportunities to explore how technology can enhance your life now and in the near future. This high-tech, high-touch experience is brought to life by the magic of Disney storytelling and the imaginations of leading technology companies, including HP, Microsoft, and Life|ware. Home builder Taylor Morrison helped design the 5,000+ square foot home for the fictional Elias family - who come to draw you inside. That's when the 'immersion' begins. As you interact with 'family' cast members and experience the technologies they use in their daily lives, you realize how simple and fun it can be to seamlessly connect with the people, places and entertainment in your everyday life. 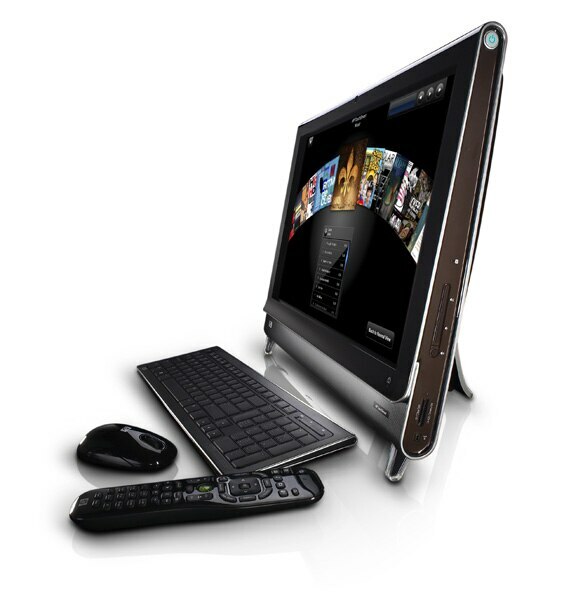 Many HP innovations and products power the home and help create the family's connected digital lifestyle. The most compelling can be witnessed in the kitchen, dining room and party tent as the family celebrates son Robbie Elias' trip to the World Soccer Championship in China. This fully connected kitchen has appliances and products that actually 'talk' to one another. At the hub of the kitchen is the HP TouchSmart PC, easily accessible to all the family on the kitchen island. As Lillian displays recipe selections on the HP TouchSmart PC, Mom browses dinner ideas by region, preparation time and other options, like healthy and kid-friendly eats, with the touch of a finger. She chooses bruschetta as the TouchSmart PC plays Bocelli. Waiting for Lisa's response, Mom takes a second to juggle family schedules. She puts an RFID-connected flyer for her daughter's piano recital on the bulletin board. It syncs up with the HP TouchSmart to update everyone's calendars, then sends out invitations as Mom receives Lisa's text message, offering garlic AND mouthwash. As the brushetta cooks, Mom can join the party, knowing her oven will send a text message when it's done. Microsoft® Surface™, an interactive tabletop computer with multi-touch capabilities, turns the dining room table into a place to create art, assemble video jigsaw puzzles and display photos and videos. Join the celebration and take the latest HP technology for a spin, from next-generation TouchSmart PCs … to entertainment notebooks and MediaSmart TVs … to the ultra cool and luxurious Blackbird 002 desktop PC. It's an experience you'll find hard to forget, and there's no need to: Much of the HP technology showcased there can be yours today. 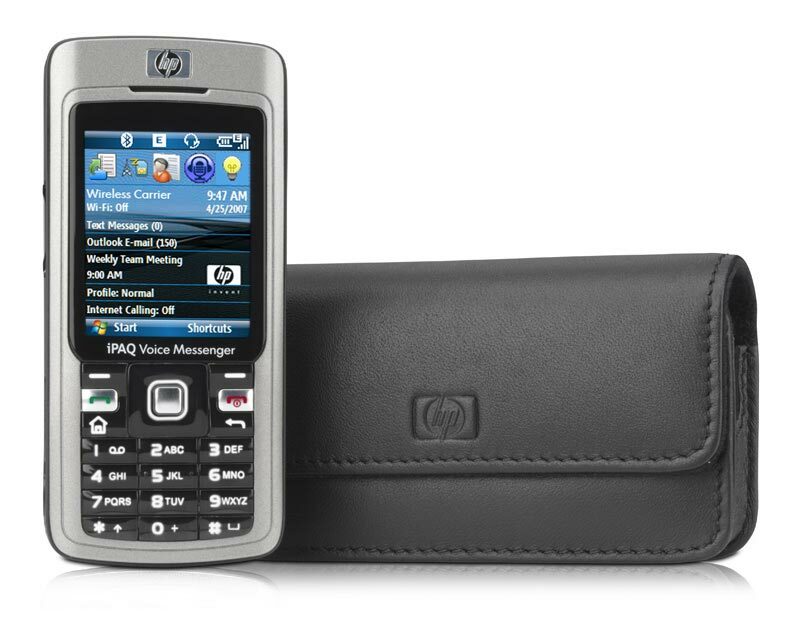 (2) HP iPAQ 510 Voice Messenger customized with RFID-enablement for Disney Innoventions Home only. Not available for sale with this feature. (3) High-definition (HD) content is required to view HD images. © 2008 Hewlett-Packard Development Company, L.P. The information contained herein is subject to change without notice. Want to design your own connected home? Design the home of your dreams! This interactive web site features different home designs and ways to deck your home out with the gear that matters most to you. » Take a podcast tour of the HP SmartHome: Hear about the latest in digital entertainment for the home! Read more about these newly announced HP products! Find out about new HP inventions! The HP TouchSmart PC, shown here in the kitchen, is just one of the HP products in The Innoventions Dream Home that help create the family’s connected digital lifestyle.